Plays soothing lullaby to gently soothe your baby to sleep. 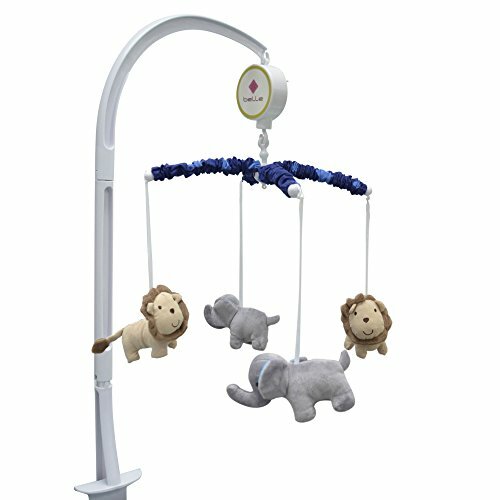 Features lions and elephants for your little one to watch as they softly dance. The mobile encourages visual, auditory and motor development.